Intensely fresh with delicate aromas of passionfruit, nectarine and tropical fruits. The palate shows zesty lemon and crisp green apple, finished with steely minerality and lingering succulent acidity. 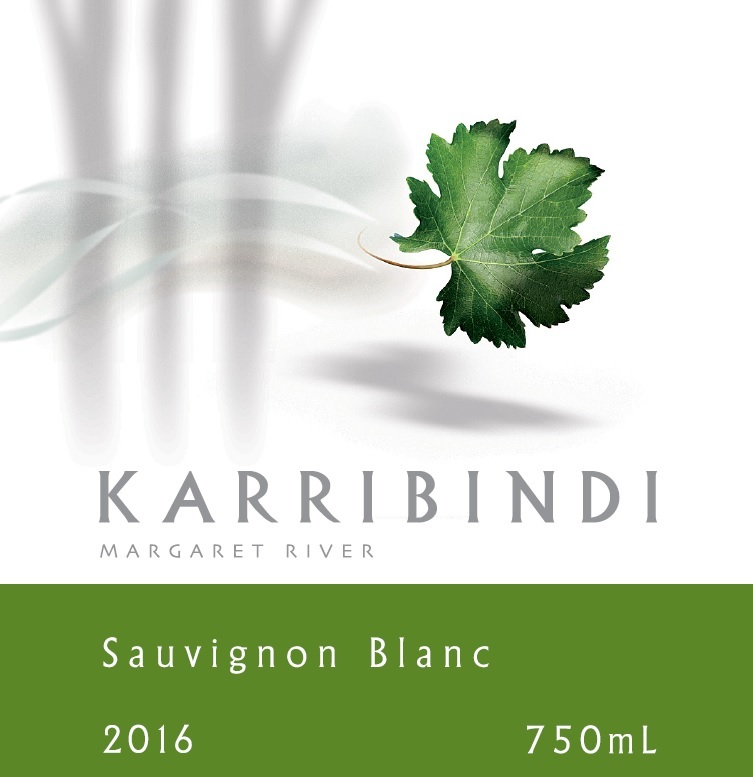 CLICK HERE to order our 2016 Sauvignon Blanc.